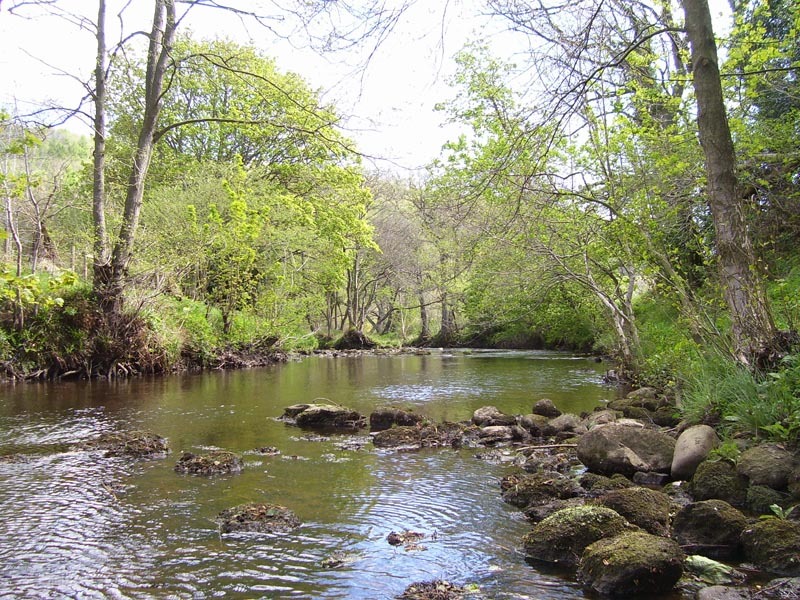 The stretch of river that the Derwent Anglers’ Club control, runs from Waters Meet where it joins Low North Beck just below the North Yorkshire Moor to the weir at East Ayton at the southern end of Forge Valley. 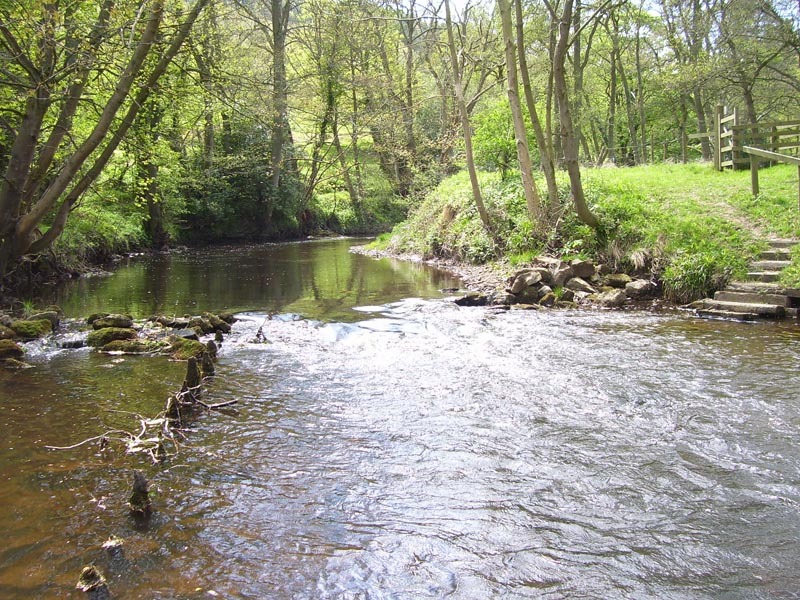 The river runs through Langdale, Troutsdale, Holmeswood, Hackness Everley Bottoms and onto Forge Valley providing the anglers of all abilities the chance of casting a fly on a river that can in some areas be fished easily, to stretches that provide a real challenge. Between Waters Meet and Langdale the fishing here is for Wild Trout. There is no stocking here and fishing can be challenging. 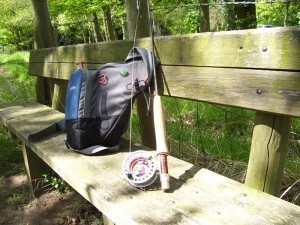 Although the fisher who is prepared to make the short walk through woods at Langdale can be rewarded with fantastic fishing in unspoilt countryside. The river runs through pastureland on one side with deciduous woods on the other side. 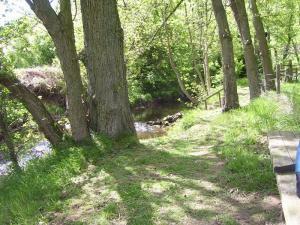 The more challenging area greets the fisher as he comes to Barns Cliff where the valley sides run up from the river. 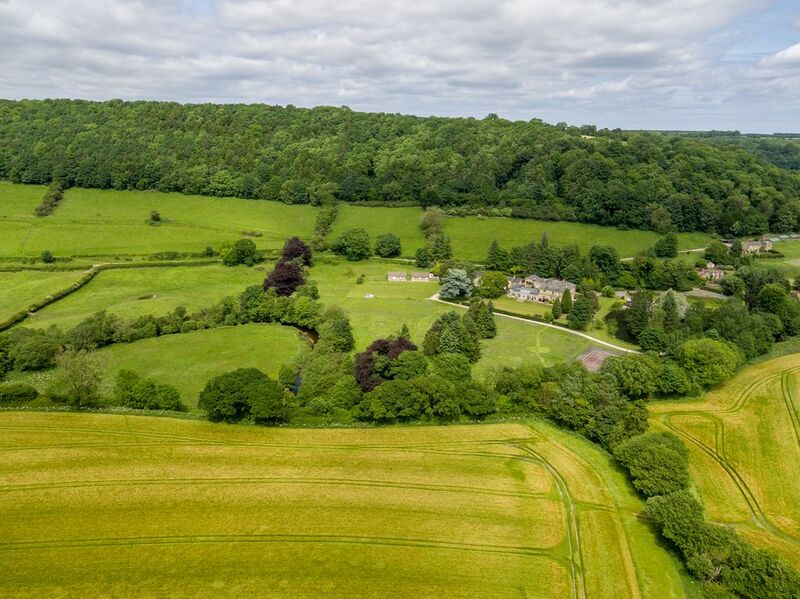 The fishing here is exhilarating and the rewards of catching Wild Brownies which can attain 30 cm in length with light tackle in unspoilt surroundings, proves to be irresistible for the angler. This part of the river is rarely fished with only occasionally a few hikers to say “hello” to. 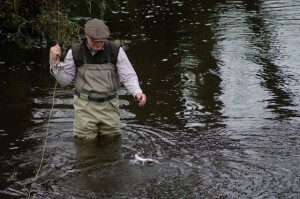 The quality of Wild Brown Trout here stay in our memories for some time. The water that runs from Langdale down to Hilla Green bridge in Troutsdale is more open with pasture land running down the left hand side, with woods on the right hand side of the bank. Fishing is possible from both banks. 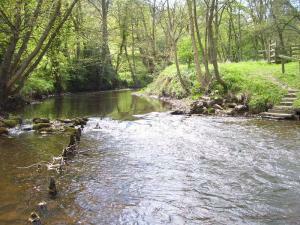 Stock Trout are provided here to supplement the Wild Trout, for the angler who wishes to take decent sized fish. 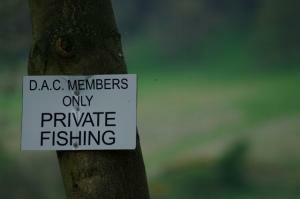 The open countryside offers the angler a diversity of fishing in the pools, runs and glides. Below Hilla Green bridge down to Kings Weir the Derwent runs through Holmeswood, This is also Wild Trout fishing as the river tumbles through this wooded section. Fishing Holmeswood is favoured by the Wild Trout enthusiasts who like peace and solitude as this is natural woodland left to its own devices. The angler can easily get distracted from fishing in the midst of wonderful surroundings. 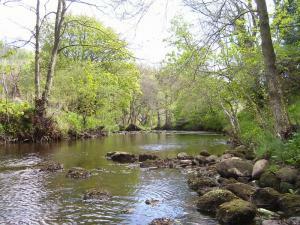 The River Derwent now runs a bit wider down behind the old cricket pavilion, past the Hackness Grange Hotel and the village of Hackness onto to Wrench Green.There are stocked fish and Grayling to be caught. 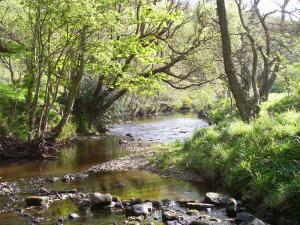 Whilst the river never gets busy with fly fishers, you could meet other members on this stretch. The fishing is easier here with the banks tended sympathetically by our full time Baliff who is always on hand to give advice, suggest the best areas that are fishing well and which flies are catching fish. Parking is easy around here and the angler can literally get out of their car and fish. From Wrench Green the river runs through farmland down to the Everley Bottoms and onto the Sea Cut. 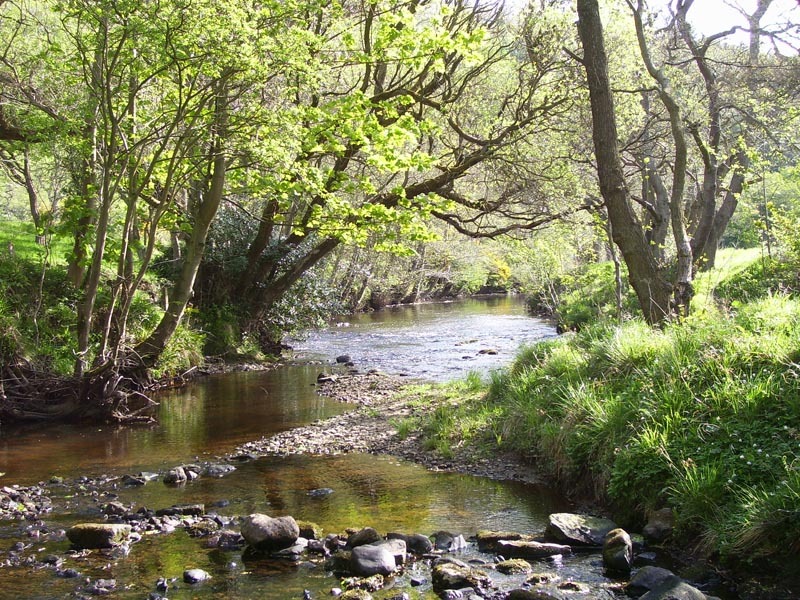 This area is favoured by the Grayling fisher. The river has a more gentler feel about it with slow glides mixed in with a few pools and some little riffles with ranunculus growing through it. Both banks can be fished with the bank side kept tidy by the Baliff, although the further south the river travels from here it regains a more natural feel again. Considerate wading is permitted on all stretches of our river with access and exit points situated along the riverbank by way of roped posts and ladders. Below the Sea Cut the river runs through an area called the Wilderness. Here the fishing is really challenging, but, again the rewards of excellent wild fish being caught on this tree lined stretch can give the angler a real sense of achievement. Short rods and catapult casts are the order of the day here. The clubs final stretch of river runs through Forge Valley. Here the river narrows and the angler must share his space with people walking along the boardwalk down the right hand bank. Sometimes the odd stock fish finds its way down here but more often than not it’s the Wild Browns that inhabit this area. All in all the Derwent Anglers’ Club control a stretch of the North Yorkshire River Derwent that vies with some of the best rivers in the country. Providing us with fantastic fishing, in the most beautiful peaceful surroundings where wildlife abounds and in an area of countryside that is rarely beaten for scenery and tranquility.